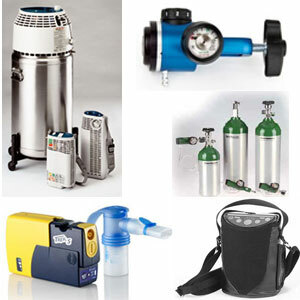 Home respiratory equipment has become much more user friendly and common in the last few decades. At one time people who required oxygen, nebulizer or other respiratory treatments would have to either make very frequent trips to the hospital or actually live in a hospital, or other institution permanently. With the equipment available today for those with respiratory problems most can self-administer their treatment at home and live fairly normal lifestyles in the comfort of their own homes.